This inspiring sketchbook, part of the 20 Ways series from Quarry Books, designed to offer artists, designers, and doodlers a fun and sophisticated collection of illustration fun. Each spread features 20 inspiring illustrated examples of 45 themes - cars, trains, scooters, unicycles, surfboards, sailboats and much, much more-over 900 drawings, with blank space for you to draw your take on 20 Ways to Draw a Bike and 44 Other Incredible Ways to Get Around. 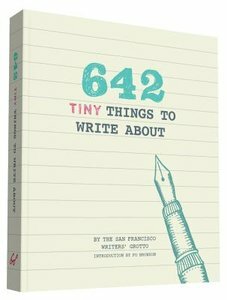 This is not a step-by-step technique book--rather, the stylized submarines, helicopters, and rockets can are simplified, modernized, and reduced to the most basic elements, showing you how simple abstract shapes and forms meld to create the building blocks of any item that you want to draw. Each of the 20 interpretations provides a different, interesting approach to drawing a single item, providing loads of inspiration for your own drawing. 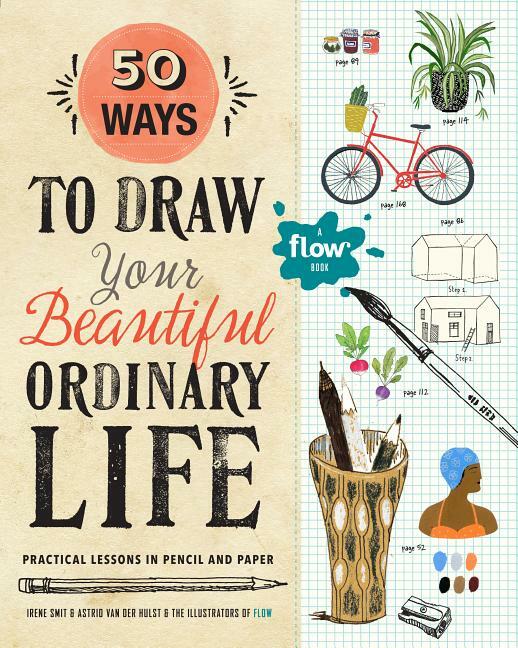 Presented in the author's uniquely creative style, this engaging and motivational practice book provides a new take on the world of sketching, doodling, and designing. 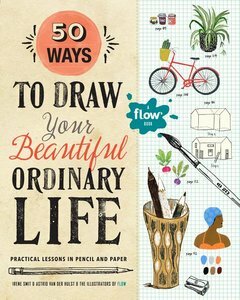 Get out your favorite drawing tool, and remember, there are not just 20 Ways to Draw a Bike and 44 Other Incredible Ways to Get Around! An inspiring collection of ideas and projects for encouraging an artistic spirit in children! 3D Art Lab for Kids includes 36 kid-friendly fine art projects in paper, clay, textiles, sculpture, and jewelry. Each project is inspired by the work of a prominent artist and is illustrated with step-by-step full-color photographs of the process as well as finished samples and variations. Whether you use these projects independently or as a curriculum for hands-on 3D art experiences, you'll find that the lessons in this book are open-ended so they can be explored over and over-with different results each time! Colorful photos illustrate how different people using the same lesson will yield different results, exemplifying the way the lesson brings out each artist's personal style. 3D Art Lab for Kids is the perfect book for creative families, friends, and community groups and works as lesson plans for both experienced and new art teachers. Children of all ages and experience levels can be guided by adults and will enjoy these engaging exercises. "Create whatever causes a revolution in your heart." "I cannot rest, I must draw, however poor the result, and when I have a bad time come over me it is a stronger desire than ever." "Drawing, painting, creating...it's like a muscle. You have to work on it every day." 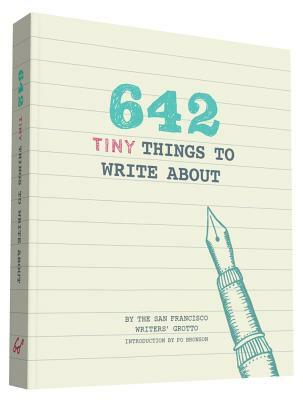 "Draw the art you want to see, start the business you want to run, play the music you want to hear, write the books you want to read, build the products you want to use--do the work you want to see done." "Drawing is the discipline by which I constantly rediscover the world. I have learned that what I have not drawn, I have never really seen, and that when I start drawing an ordinary thing, I realize how extraordinary it is, sheer miracle." "Creativity is a way of living life, no matter what our vocation or how we earn our living." "I believe the most important single thing, beyond discipline and creativity, in any artistic work, is daring to dare." "I sometimes think that there is nothing so delightful as drawing." In this innovative approach to drawing instruction, the illustrators from Flow magazine open up their tool kits, sharing secrets and techniques to teach the creatively curious how to draw. The lessons, 50 in all, curated from the best of Flow's two special drawing issues, show how to render the kinds of things we see every day: a bouquet of flowers, a beloved teacup, colorful mittens, the kitchen table, a bike, jam jars, a cat, an apple tree. Along the way we learn about color, materials, perspective, tools, and negative space. 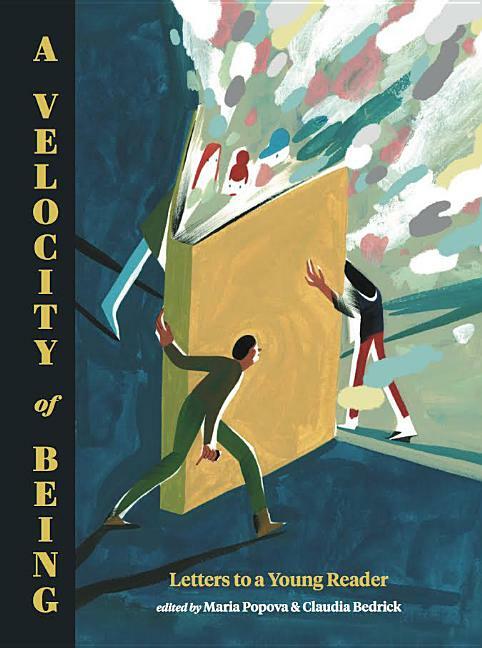 With its bound-in paper goodies, this book is also a canvas for artistic exploration--reminding us of the mindful pleasure of doing creative work. Write a to-do list for a villain. Describe your dream tree house. Create a haiku about your shoes. 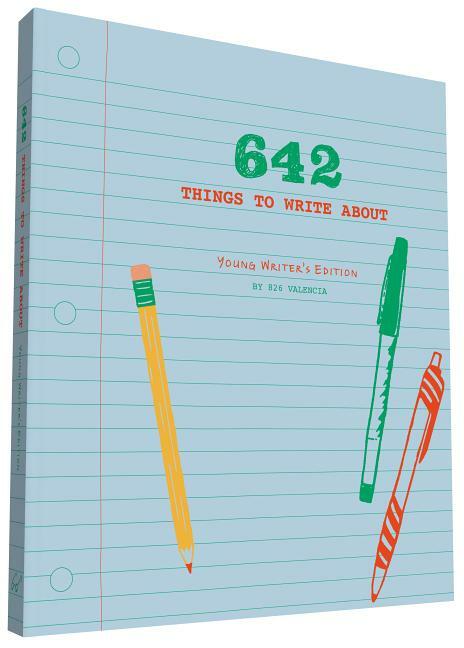 Young writers will get their creative juices flowing with this collection of smart, funny, and thought-provoking writing exercises. 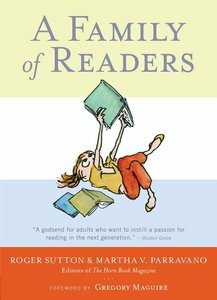 Kids can open to any page to find inspiration, express themselves, and jump-start their literary genius. Collected from the clever minds of 826 Valencia, 642 Things to Write About: Young Writer's Edition is the ultimate playground for imaginative children. Once upon a time . . . a princess tried to make a comic. And with the help of a magical cartooning elf, she learned how - well enough to draw her way out of an encounter with a dangerous dragon, near-death by drowning, and into her very own adventure! Like the princess, young readers will discover that they already have the drawing and writing skills it takes to make a comic - they just need a little know-how. And Adventures in Cartooning supplies just that. The magic cartooning elf is back—along with the Knight, Edward the hungry horse, and a whole new cast of charming characters! 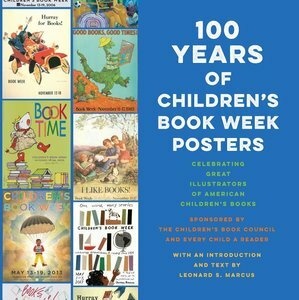 And this time, readers can join in the fun—right IN the book! An ALA Notable Children’s Book, Adventures in Cartooning was called the “best book of the year” in a starred review in Booklist and was a School Library Journal Best Book of the Year. Building on the basic lessons presented in Adventures in Cartooning, this activity book leads kids through a story that they help tell by doodling and completing comics activities. And at the end, readers are invited to make their own comic book story! The magic cartooning elf is back--along with the Knight, Edward the hungry horse, and a whole new cast of charming characters! And this time, readers can join in the fun--right IN the book! ALA Notable Children's Book Adventures in Cartooning was called "the best book of the year," in a starred review in Booklist, and was named a School Library Journal Best Book of the Year. Building on the basic lessons presented in Adventures in Cartooning, this activity book leads kids through a story that they help tell by doodling and completing comics activities. And at the end, readers are invited to make their own comic book story! The Knight, Edward the chubby horse, and of course the Magic Cartooning Elf are back for more fun, but this time they're sharing the stage with a host of new characters. 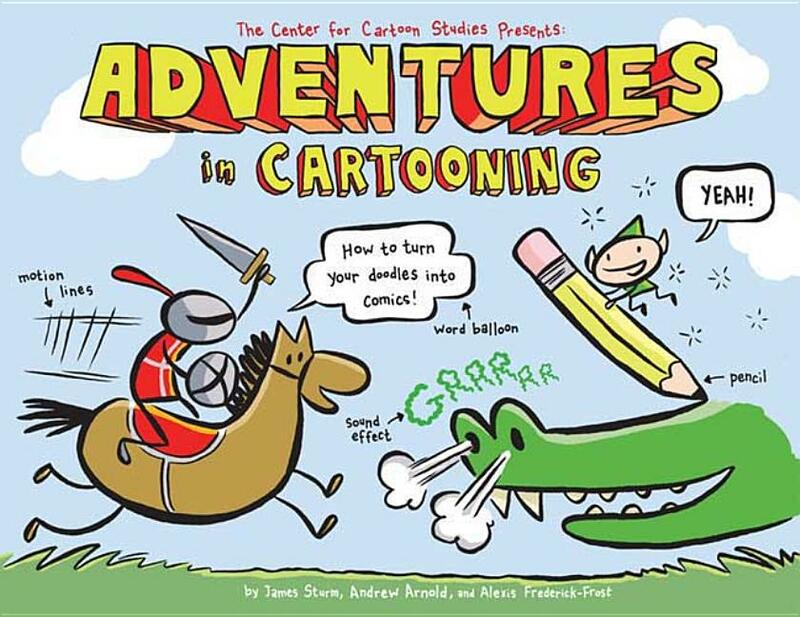 In Adventures in Cartooning: Characters In Action you'll learn how to create your own kooky characters. And fresh faces are needed -- the famous director Otto Airs is making a movie, and he's invited everyone in the kingdom to audition! It's your chance to dream up boatloads of wacky characters to star in the film. Discover how body language and expression are used to tell a story, dress a wizard to the nines, and choose the perfect rogue robot. After following the heroes on their cartooning adventure, you'll be ready to create characters to star in your own comic book! Packed with the signature can-do attitude that makes beloved artist Danny Gregory a creativity guru to thousands across the globe, this unique guide serves up a hearty helping of inspiration. 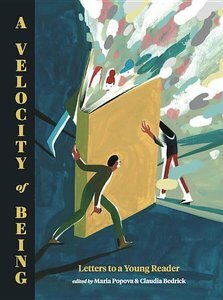 For aspiring artists who want to draw and paint but just can't seem to find time in the day, Gregory offers 5- to 10-minute exercises for every skill level that fit into any schedule--whether on a plane, in a meeting, or at the breakfast table--along with practical instruction on techniques and materials, plus strategies for making work that's exciting, unintimidating, and fulfilling. Filled with Gregory's encouraging words and motivating illustrations, Art Before Breakfast teaches readers how to develop a creative habit and lead a richer life through making art. 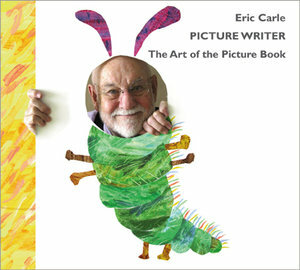 Art Camp is the second book of art instruction from Susan's new Kids Art Series. This book is an easy-to-use collection of self-guided lessons for kids to pull out again and again to expand their skill sets and gain confidence in making art. The beautiful full-color photographs illustrate the projects in this easy-to-explore guide. Step-by-step simple art adventures are inspired by artists and the natural world in this full-color instructional book. Art Camp is the go-to book to slip into a suitcase for vacation or backpack for an overnight as a great alternative to screen time and for some great art-making fun! 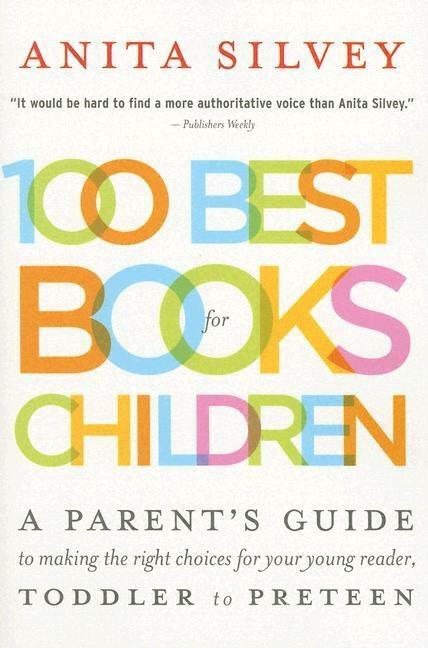 Perfect for gifting and ideal for the family library! This exciting new instructional book is self-guided for kids featuring: 52 expandable art projects that most kids can do on their own! Repeatable projects with different results each time Guide-sized format for backpacks and pockets! Full-color photographs and step-by-step instruction Skill-building projects that grow confidence Simple materials Artists' inspiration Great for trips, classrooms, homeschoolers, youth groups, and, of course, parents!"